1. 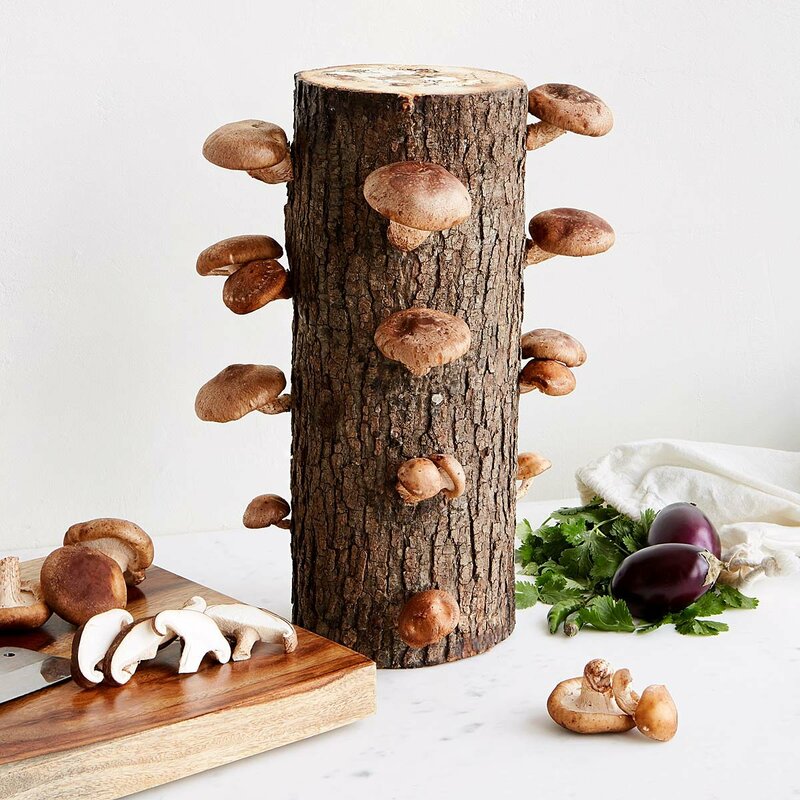 A lovable log (that grows edible mushrooms). 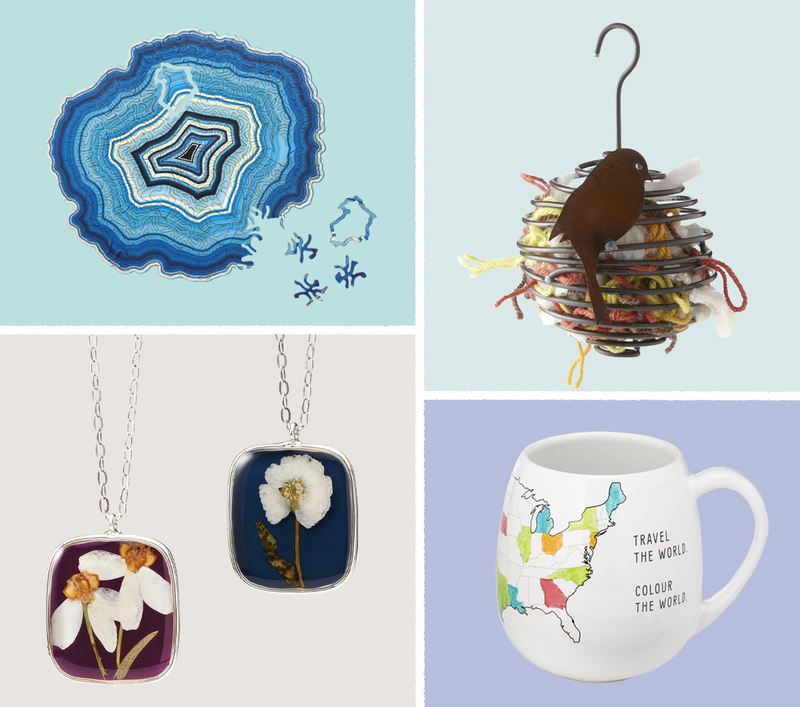 Hear us out: You should get your mom a log as a gift. But only if she likes mushrooms, because this wooden wonder actually lets her grow them at home. 2. A puzzle that’s as tricky as it is pretty. 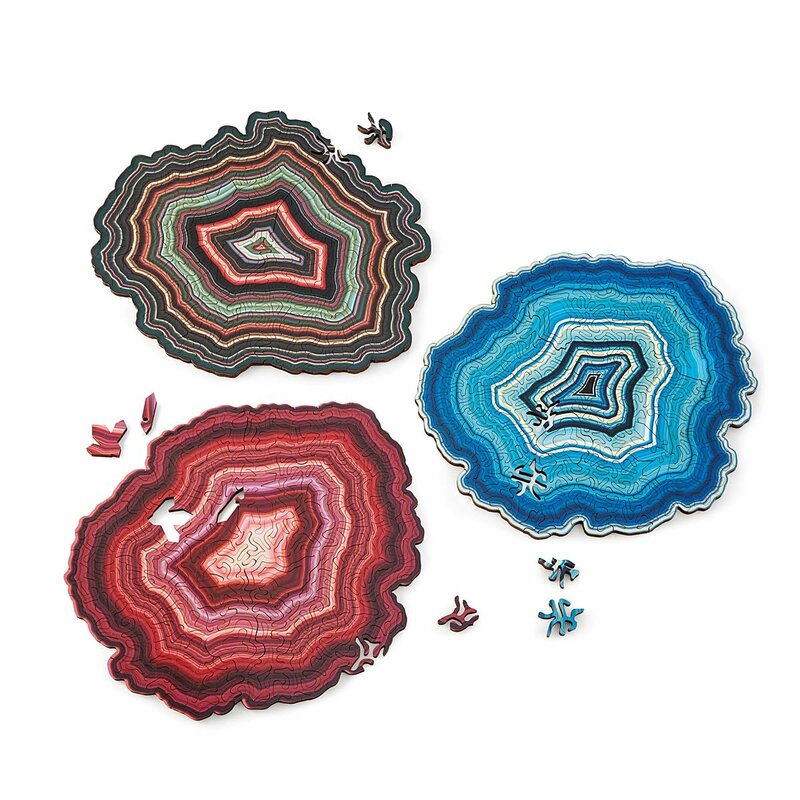 Designed to resemble actual agate, these colorful puzzles are as hard as they look. 3. Little love bugs she can wear. 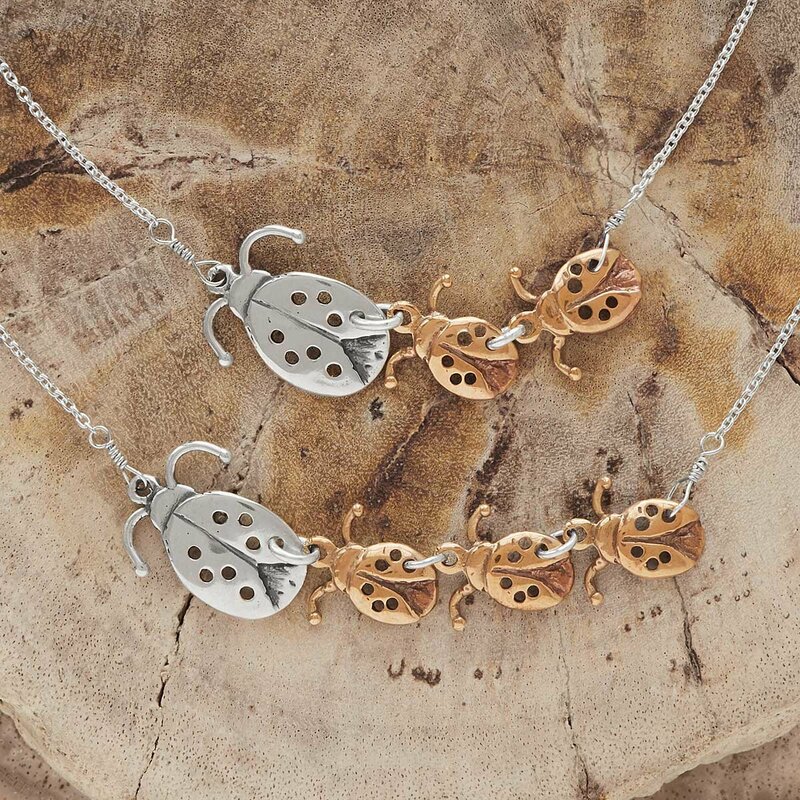 Featuring a mama ladybug and up to four babies, this necklace is a lovely way to thank her for letting you follow her lead. 4. A handmade stand to display her treasures. 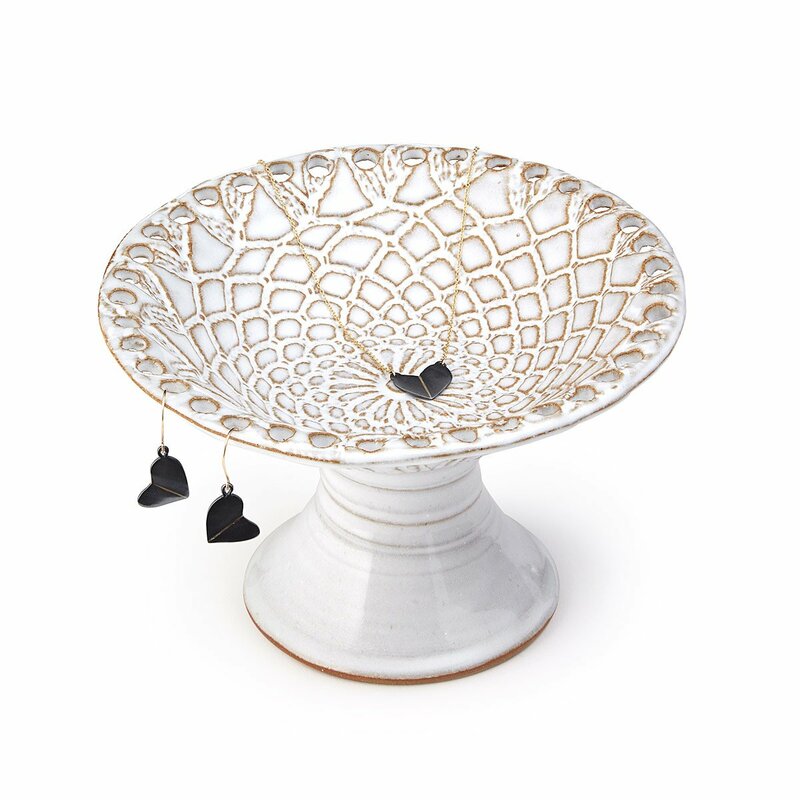 Artist Tracy Shea creates these delightful jewelry stands by pressing a piece of actual vintage lace into clay. 5. This outdoor decor is for the birds. 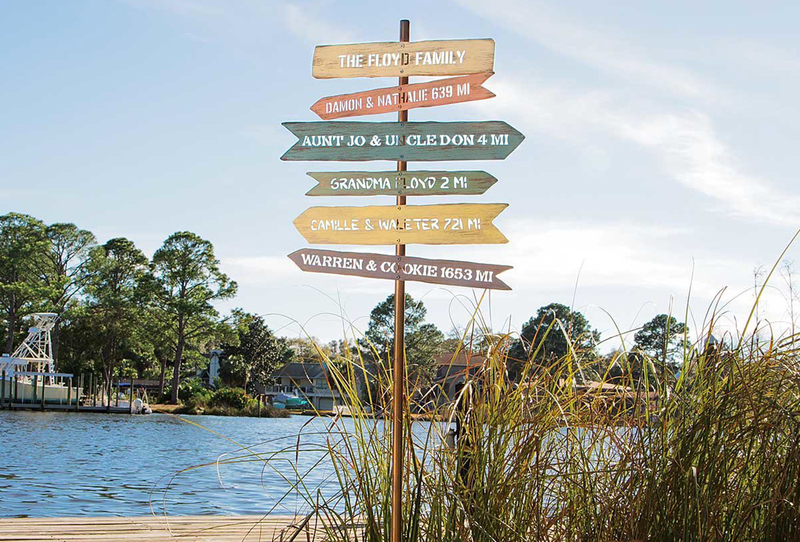 Bring winged friends to mom’s backyard with this handmade piece of garden art. 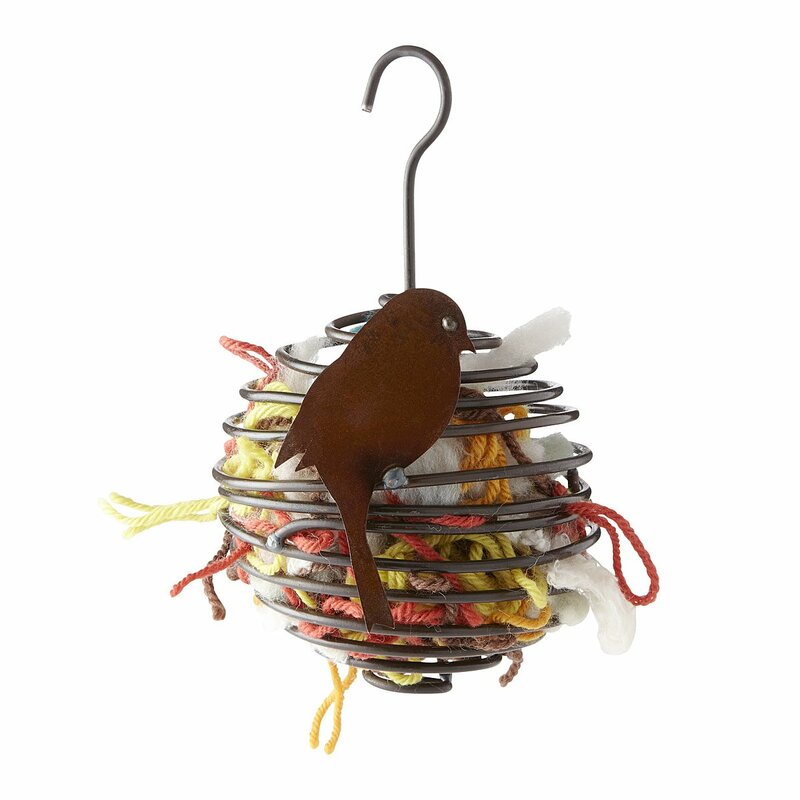 Fill it will snippets of yarn and birds can actually use the pieces when building their nests. 6. 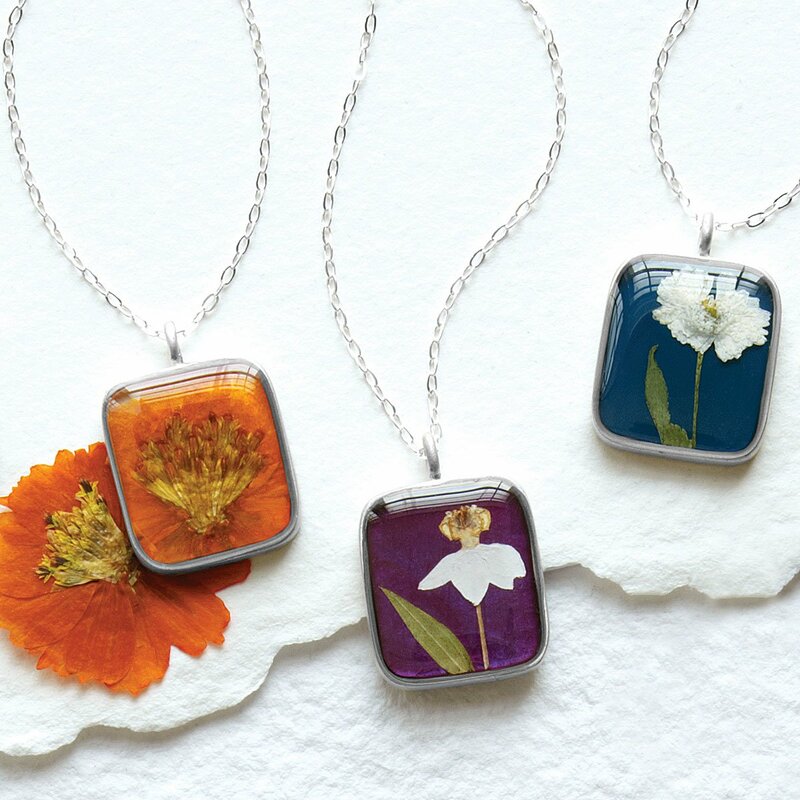 Mom’s birth month flower in a colorful necklace. 7. A pendant to thank her for inspiring you. 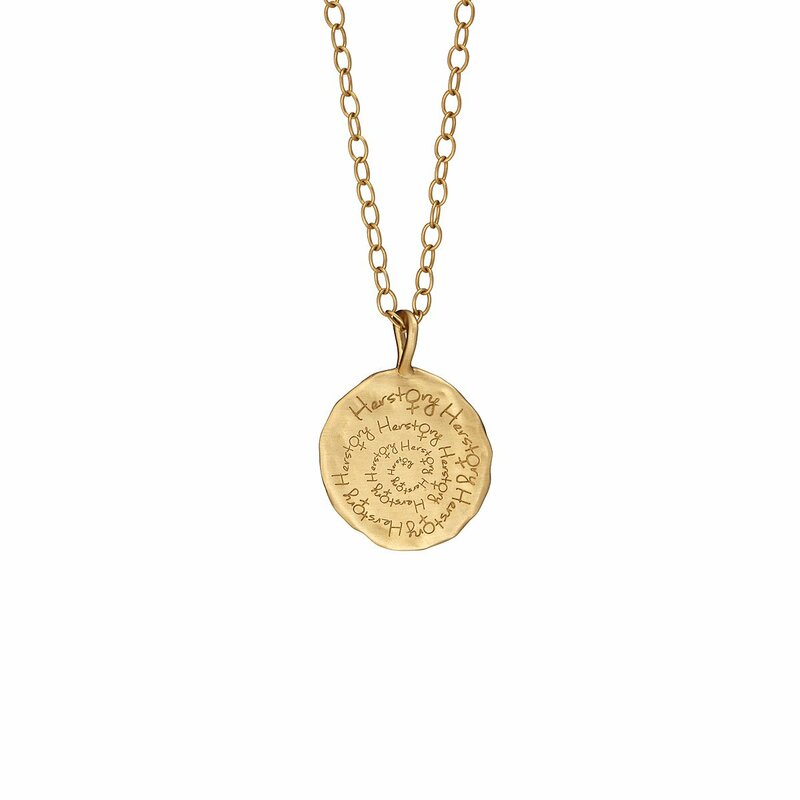 Printed with “Girls with dreams become women with vision.” on one side and the word “Herstory” repeated on the other, this brass necklace celebrates Mom’s strength. 8. 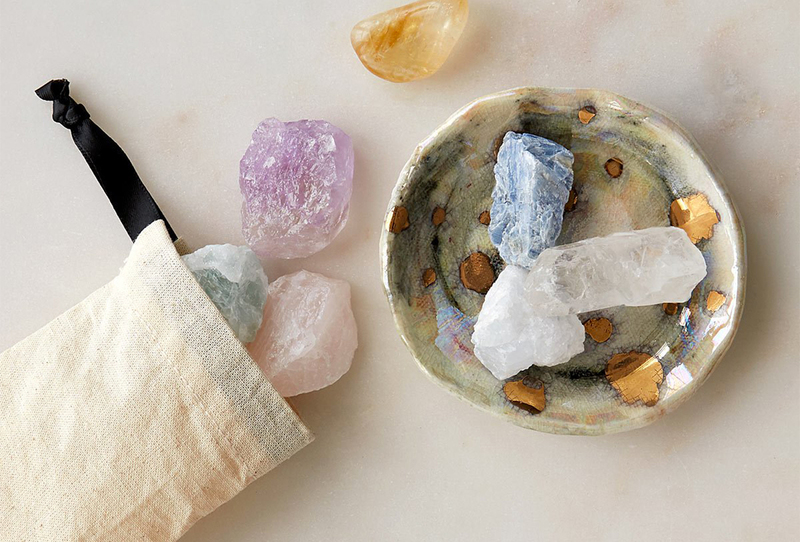 This serving tray easily stows away. 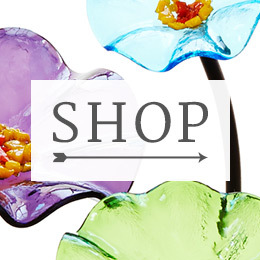 Planning a Mom’s Day brunch for your favorite lady? 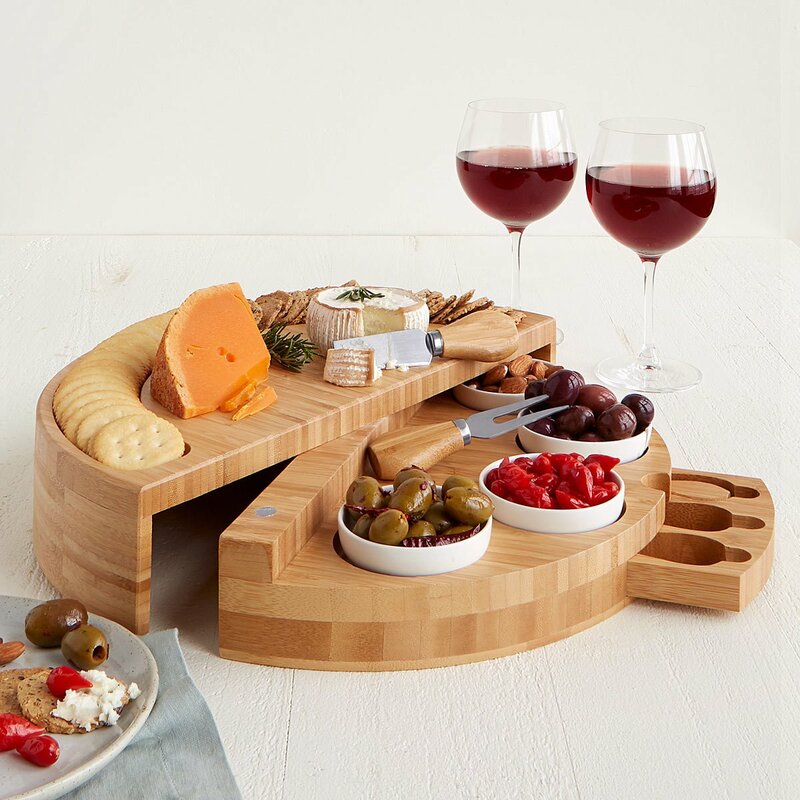 Put out this swiveling cheese and tapas board filled with her faves, then let her keep the set for her next soiree. 9. 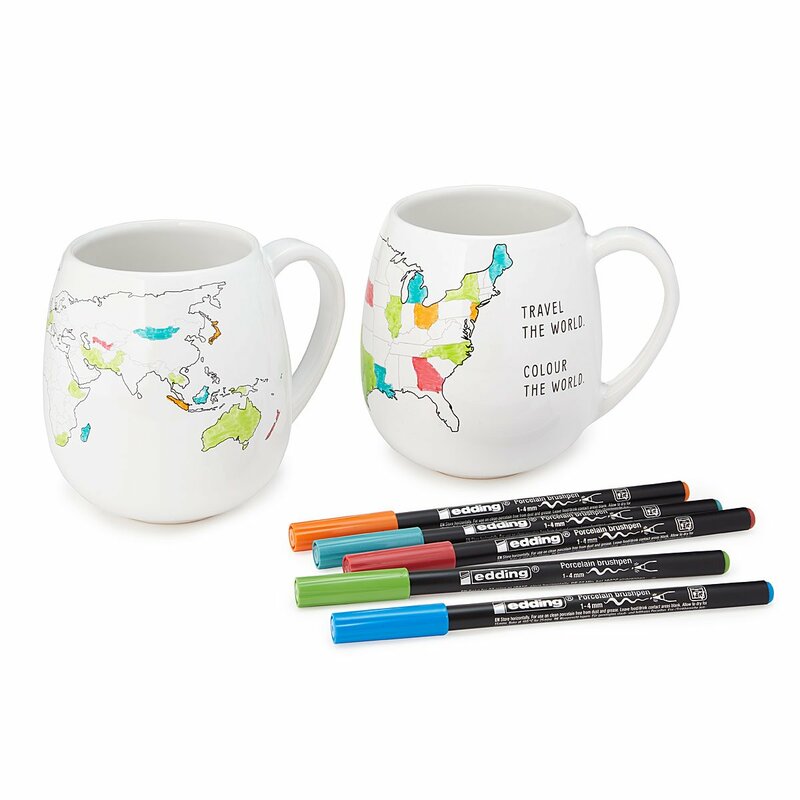 A mug that lets Mom track her travels. 10. A sampler of teas, without the tea bags. 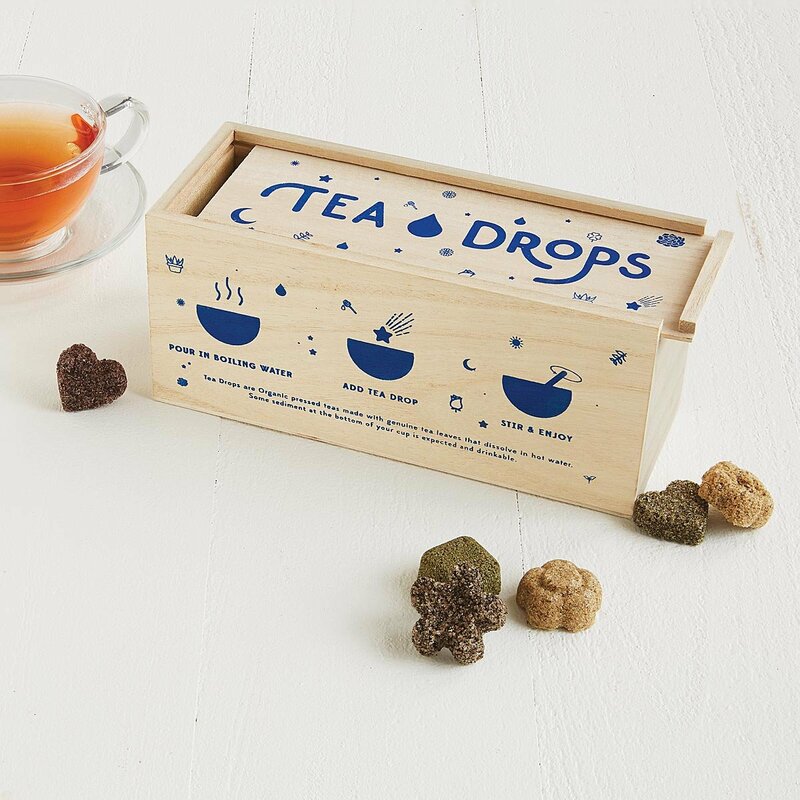 These drops dissolve in hot water, so each makes a tasty cup of tea without a bag to toss.